This Sunday, the Greece Symphony Orchestra will be joined by not one, but two soloists in a wide-ranging concert of music that boasts broad appeal. 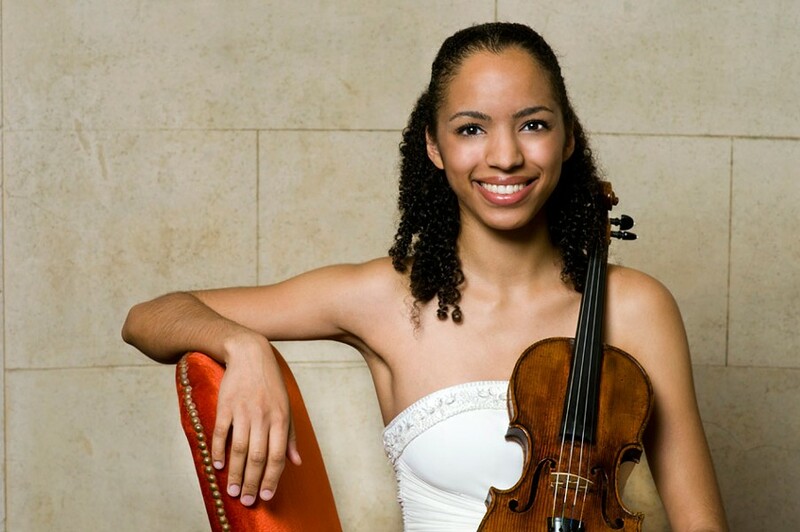 Violinist Anyango Yarbo-Davenport (pictured), an Eastman School of Music alum, will be the headliner, playing Felix Mendelssohn's Violin Concerto. While that performance alone would merit attention, the program will also feature baritone Michael DeLuca interpreting songs by stylistically diverse composers Leonard Bernstein, Handel, Cole Porter, and Vaughan Williams. Nordic music, as well as additional English works, will balance out the evening. Music Director David Fetler will conduct. The Greece Symphony Orchestra performs Sunday, October 29, at Bethany Presbyterian Church, 3000 Dewey Avenue. 3 p.m. Free; donation suggested. 473-6711; greeceperformingarts.org; anyangoyd.com.